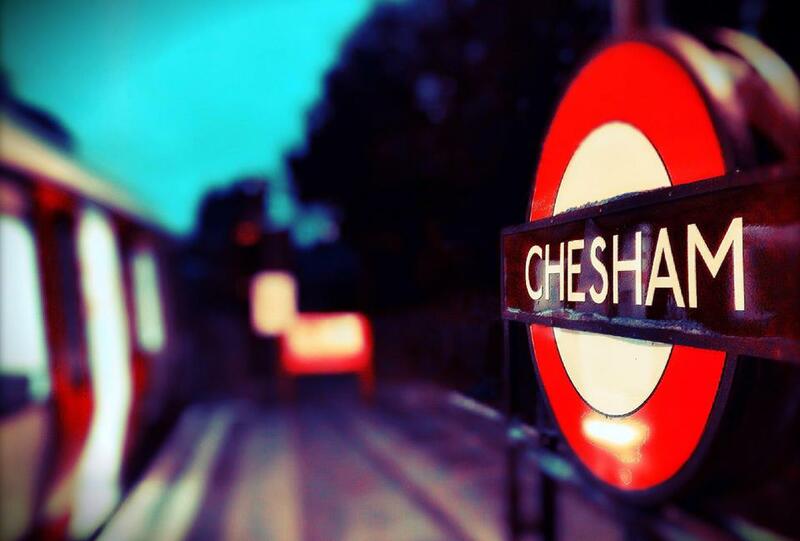 Chesham is a popular old market town within the Chilterns and positioned at the end of the Metropolitan Line. The town provides a busy pedestrianised high street, featuring a market which is held twice a week, specialist individual shops and national retailers including Waitrose, Boots and Sainsbury’s. In addition, the Elgiva theatre/cinema offers a regular programme whilst Lowndes Park includes a lake, child’s playground and immediate access to the surrounding countryside which forms part of the Chilterns Area of Outstanding Natural Beauty. Our Chesham office represents properties For Sale in many of the delightful villages in the area, including: Ashley Green; Botley; Buckland Common; Chartridge; Cholesbury; Hawridge; Heath End; Ley Hill; Orchard Leigh & St Leonards. The area is also recognised for its highly regarded schooling at both primary and senior level including the acclaimed Chesham Grammar School (Mixed) and the renowned Dr Challoners Grammar Schools (Boys & Girls tutored separately). Independent schooling is also well catered for with Chesham Preparatory School (Mixed), The Beacon School (Boys) and Heatherton House School (Girls) locally for nursery to Year 8: whilst senior schooling can be found at Berkhamsted School (Boys and Girls), Royal Masonic (Girls) and Pipers Corner (Girls). The Metropolitan Line provides a fast rail service into the West End and City of London (Baker Street approx 47 minutes). Access to the motorway network can be found nearby at Hemel Hempstead (M1), Chorleywood (M25) and Beaconsfield (M40).